The quality of the painting ,carpentry and floor finishing work has as always been outstanding. We look forward with anticipation to the results of the major work planned for our main hallway and the some off the upper function rooms this July. 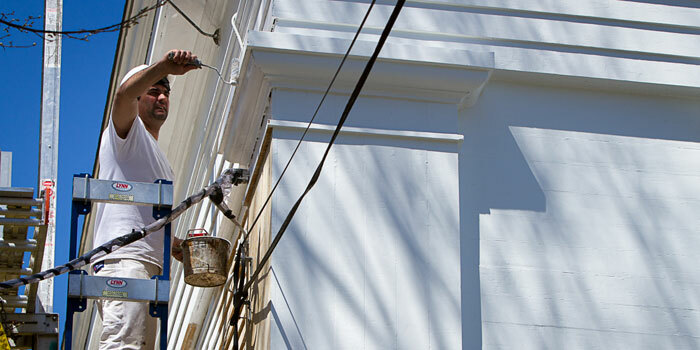 Choose Presto for your commercial painting needs. We take the utmost care with every job, no matter how big or small. Whether it's your office or the exterior of your building, or even the facilitie's garage, we treat every work site as if it was our very own. So you can rest assured that we will use only the highest quality materials, and the strictest attention to detail. That's our promise to you. We guarantee all our work; we earned our reputation for high quality workmanship at very competitive prices and it is very essential to us that we keep our standing with every Presto customer. Flexible scheduling; call us today and we will get back to you to set up an appointment within 24 hours. Satisfaction guarantee; if you are not happy with any of our work, from setup to clean up, we will return and make it right. Presto will do the entire project from start to finish; we will never send sub-contractors to do our work, this guarantees Presto quality. Presto will always work with you directly; we guarantee Presto quality and will never send sub-contractors to do our work. Our supervisor will be on-site from start to finish, surveying all work, communicating with you, answering any questions and making sure the job-site is left clean and neat as found. Our friendly and professional staff takes pride in delivering excellence; our workers are skilled, honest, and always neat and respectful of your time, your needs and your property. 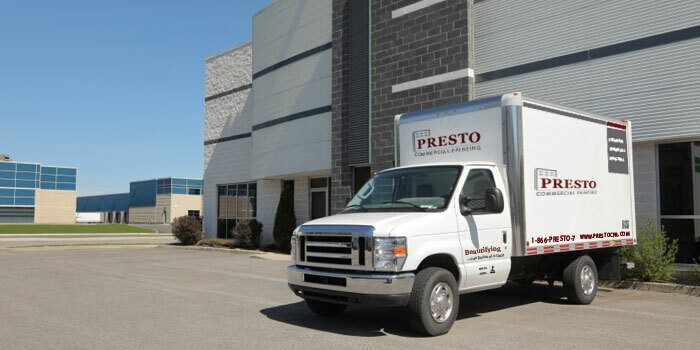 No matter the size or scope of the work, you can rest assured that everyone at Presto is committed to your total satisfaction. No surprise hidden costs; we will quote your project and give you option in the beginning of the project, if any additional issues are found, such as rot that could not be foreseen, Presto promises to inform you, the customer, prior to starting repairs of any additional work. This eliminates surprise costs at the end of the project. We use only top quality materials, guaranteed to be specified in proposal and followed through on from start to finish. 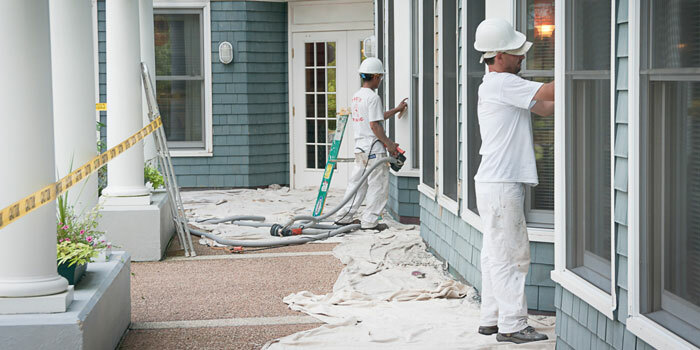 Prepare and finish all surfaces in a manner that meets professional standards. We do not take shortcuts or use subpar methods or materials.